We introduce an abstract concept of quantum field theory on categories fibered in groupoids over the category of spacetimes. 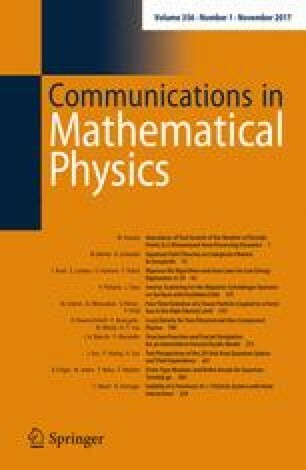 This provides us with a general and flexible framework to study quantum field theories defined on spacetimes with extra geometric structures such as bundles, connections and spin structures. Using right Kan extensions, we can assign to any such theory an ordinary quantum field theory defined on the category of spacetimes and we shall clarify under which conditions it satisfies the axioms of locally covariant quantum field theory. The same constructions can be performed in a homotopy theoretic framework by using homotopy right Kan extensions, which allows us to obtain first toy-models of homotopical quantum field theories resembling some aspects of gauge theories.